Visit Coventry because I was born there! Every human being is born with such a narrow view of the world and we all have to learn to broaden our horizon. This is equally true for people when they become Christians. A Christian is a person-becoming-an-adult, a “child of God” with ‘L-Plates’ front and back. We are serially myopic in our vision of the world and we need help. I really love books! In fact, I have had to fight the difference between loving books and actually reading them! Even writing this on my blog is a kind of confession in the hope that I can love books for the right reason. As a pastor of a church, an aspiring theologian and a preacher-in-training, I have come to the conclusion that books are the oxygen of Christian ministry. Even as I write that it feels strange! Some may reply, “But isn’t Jesus the ‘oxygen’ of Christian ministry?” To which I would obviously agree, but when those who have loved Jesus over 2000 years of church history are ignored or marginalised “because ‘Jesus’ (?) is always the right answer,” allows us to collapse Christian history and thought into the here, and the me and now, then I have a problem! Christianity is always a relationship with God the Father through Jesus the Son, by the Holy Spirit. The reason why reading what others have said about this matters, is because I am simply inadequate and unqualified and altogether too temporal on the world-stage (1971 – ?) to possibly offer anything of value or substance…. (and this is key)…..without the help of those who have gone before! He was a man who bought books; read books; loved books. All with the aim of helping him to live in the book – the Bible, the Word of God. There are not many sermons on the text of 2 Timothy 4:13 – but there should be! And the reason why Spurgeon loved books was because he understood what the Apostle Paul understood; that if you are going to think Christianly (or ‘God’s thoughts’), you will need to realise that you yourself are not the only or final authority, but that you, we, I, rely on all those who have attempted to do just that. 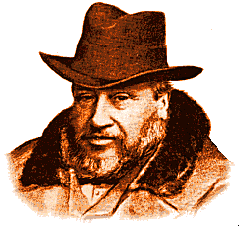 Charles Spurgeon was a voracious reader! His genius was not merely in himself as one who trusted the Lord, but one who read from others that he may trust the Lord more faithfully, more joyously, and proclaim more powerfully (he wasn’t called the Prince of Preachers for nothing)! But let’s not make reading an idol. A sad man or woman in a lonely and cold study, pressing on to ‘know the Lord’ in pious isolation. Never! Reading is an act of communion, devotion, feeding, growth and worship. It can seem to me that often, my reading of others overflows into my ministry, not as a plagiarist, but as one living and breathing what one reads. A couple of years ago, I read an excellent book on ‘how to read books’. 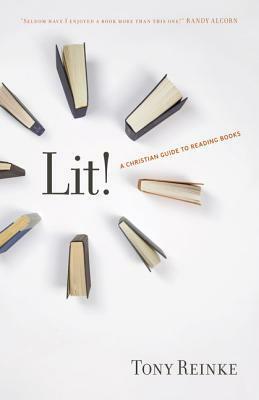 ‘Lit! 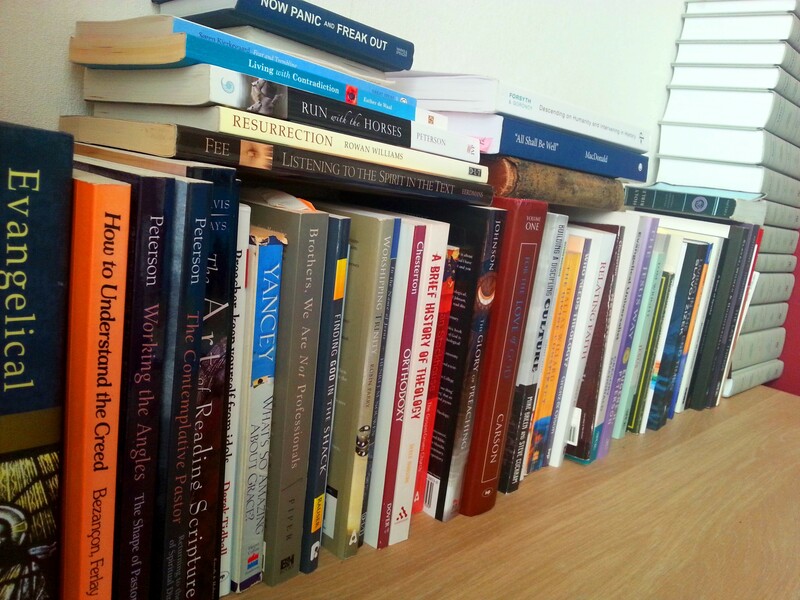 : A Christian Guide to reading Books‘ by Tony Reinke. Despite his gargantuan appetite for reading books (and comprehending them), even within a fully functioning, working and normal family life, it was a read to behold! I marvelled at his ability to read unto-death and then some, and once I got over that, I saw his heart and it affected my heart. Reading matters! And reading the right thing matters even more. It was a read unto-life, and that is a powerful and attractive thing. Tim Chester of Sheffield ‘The Crowded House’ fame wrote of Lit! “…should you include this book in your list? Yes. Because Lit! will help you read the right books in the right way“, and doing that will fan into flame the gifts of God in you. Obviously the one who reads theology but despises the people, the church, the world is not reading rightly, nor doing church rightly, nor ministering rightly! Shame on that person. Isolationist theology isn’t theology, but a mutation (un)worthy of the X-Men. Reading is the aid, the bridge, the link with thought and future, ministry and present, that helps us to ‘gird our loins’ or to put on the armour of God. It helps us to have something to offer when the chips are down and the time is up! The preacher who does not read even a little here and there will probably bore the congregation to death. He/she may get away with it for a year or two, but in the end, the recycled content will become a chore to listen to, and that is a tragedy. “There is a strange idea aboard that in every subject the ancient books should be read only by the professionals, and that that the amateur should content himself with the modern books. . . . . This mistaken preference for the modern books and this shyness of the old ones is nowhere more rampant than in theology. Now this seems to me topsy-turvy. Naturally, since I myself am a writer, I do not wish the ordinary reader to read no modern books. 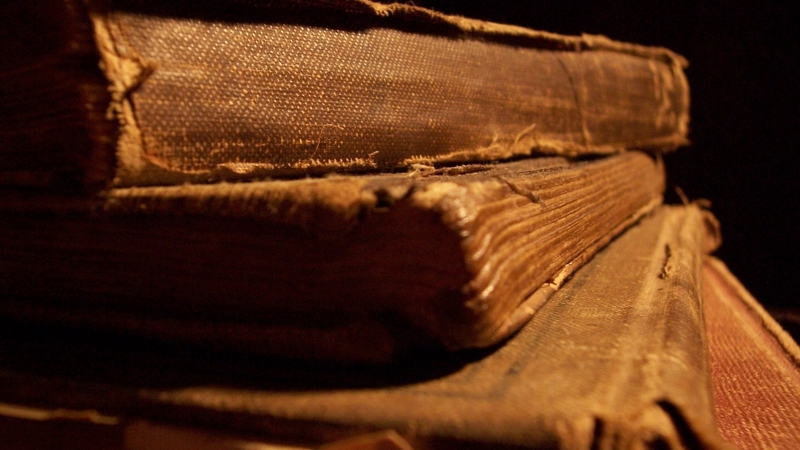 But if he must read only the new or only the old, I would advise him to read the old. . . . It is a good rule, after reading a new book, never to allow yourself another new one till you have read an old one in between. If that is too much for you, you should read at least one old one to every three new ones. . . . We all. . . . need the books that will correct the characteristic mistakes of our own period. C. S. Lewis Introduction to St. Athanasius, The Incarnation of the Word of God.